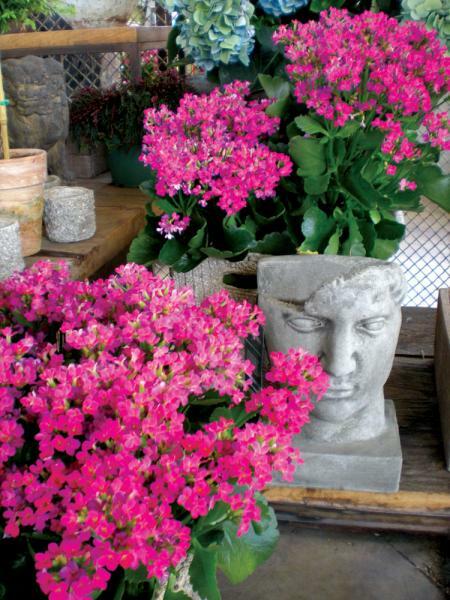 Choose your favorites from a selection of year-round blooming flowers and fill the room with a sweet, welcoming scent. 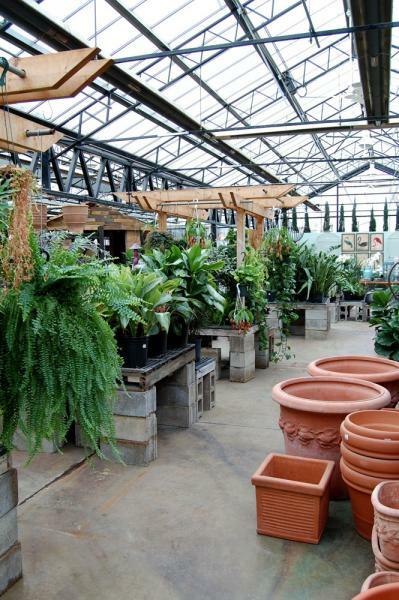 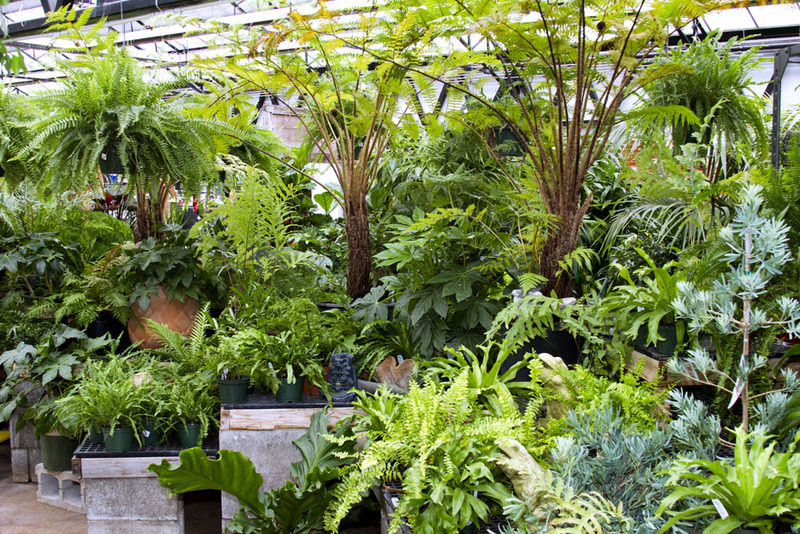 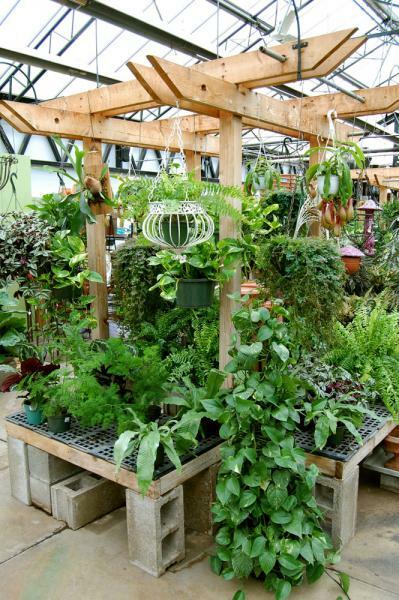 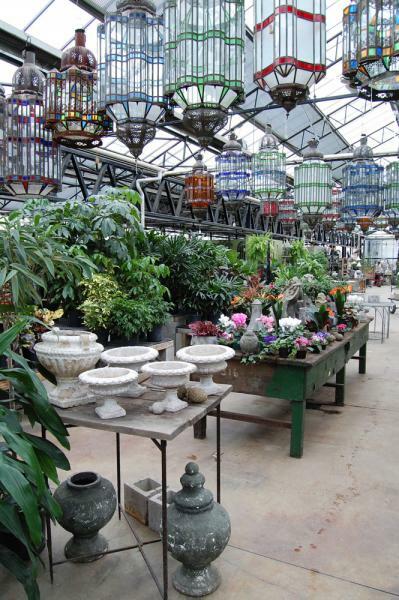 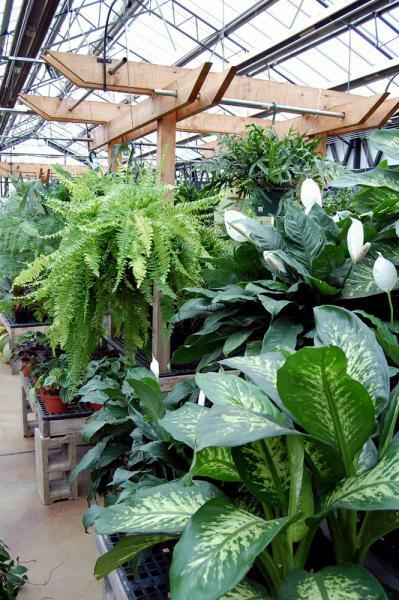 Turn your house into a paradise with indoor tropical plants. 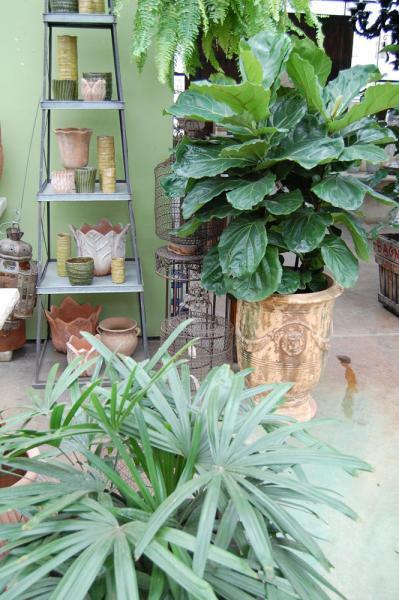 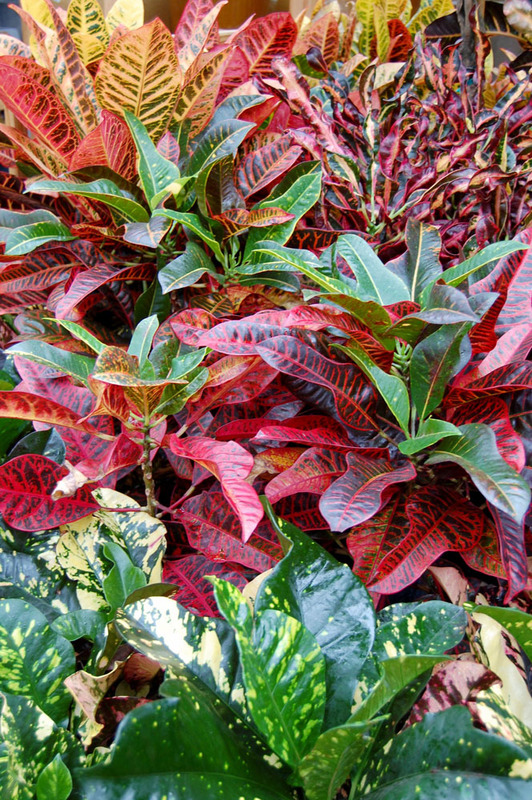 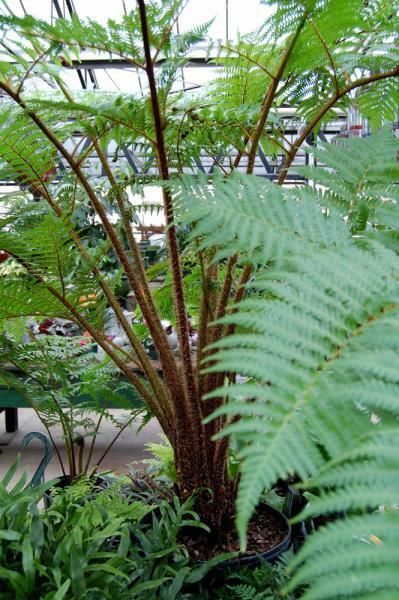 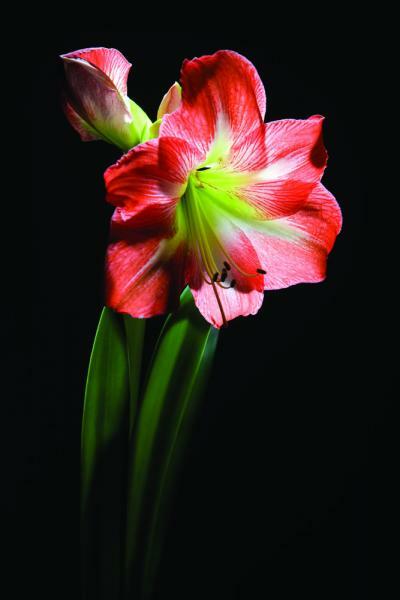 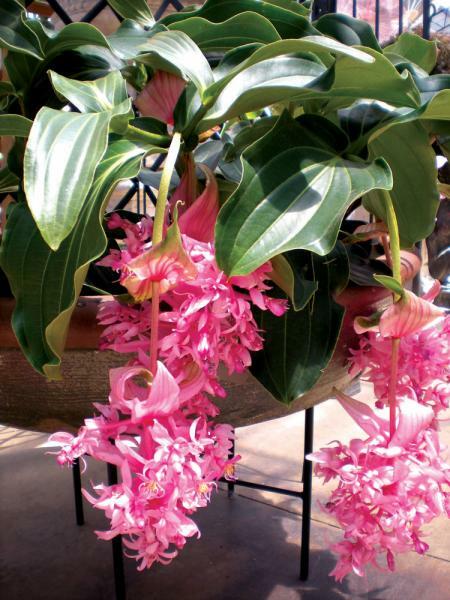 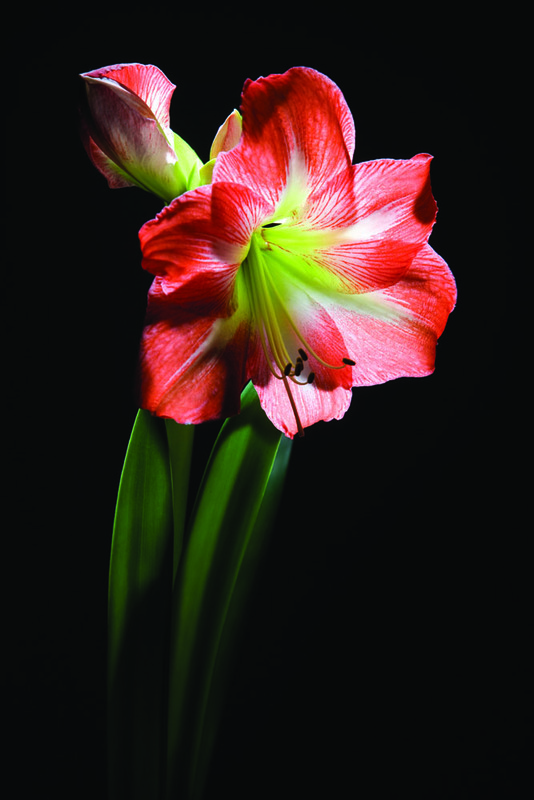 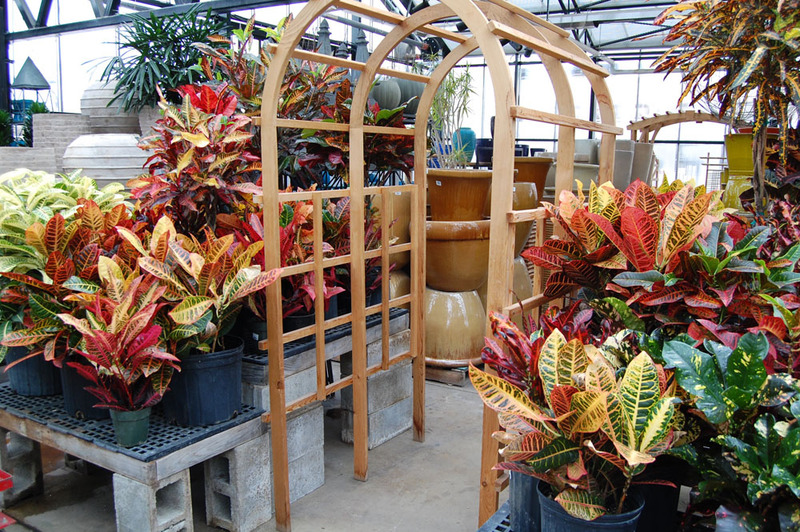 Pet-friendly and odor-free plants are available in a rich and vibrant selection.